The dance world is a small one, and a subset of our genre, like dance documentation, is even smaller. Therefore, sharing information specific to our field and building a support community is essential. The Resources area of this site offers a central hub for related Sites & Organizations, People, Facilities, and Publications. This list does not pretend to be all-inclusive, but supports the mission and goals of DanceDocumentation.com by facilitating dialogue and exchange on dance-specific documentation efforts. 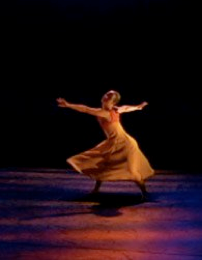 To make a contribution to this list of dance documentation resources, contact DanceDocumentation.com.